Picked as one of the Best New Games on Apple’s App Store and Google Play! More than 1 000 000 downloads! 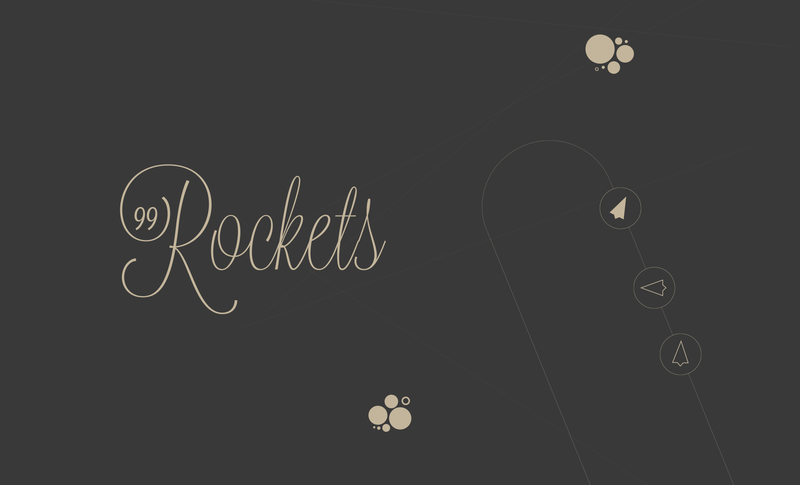 99 Rockets is free to play and you will find it on Apple’s App Store and Google Play. It is a unique and minimalistic crafted game with a combination of well balanced sounds and music to create a Zen-like atmosphere. 99 Rockets is something very rare, a super casual game that you actually can beat! And it is quite simpel. You’ve got 99 Rockets. There are 99 targets. Hit them all and you beat the game. Hitting the targets on the other hand is a true challenge, and when you turn on Master Mode there are only a few percentages in the world that can pull it off! Check out what has been written all around the world! The ultimate challenge is apparently to make it through the entire game without using any saves at all. To say the least, that requires a steely nerve, a steady hand, and an impeccable aim! A game called 99 Rockets that is based on a simple concept, but execution can result in long periods of fun. 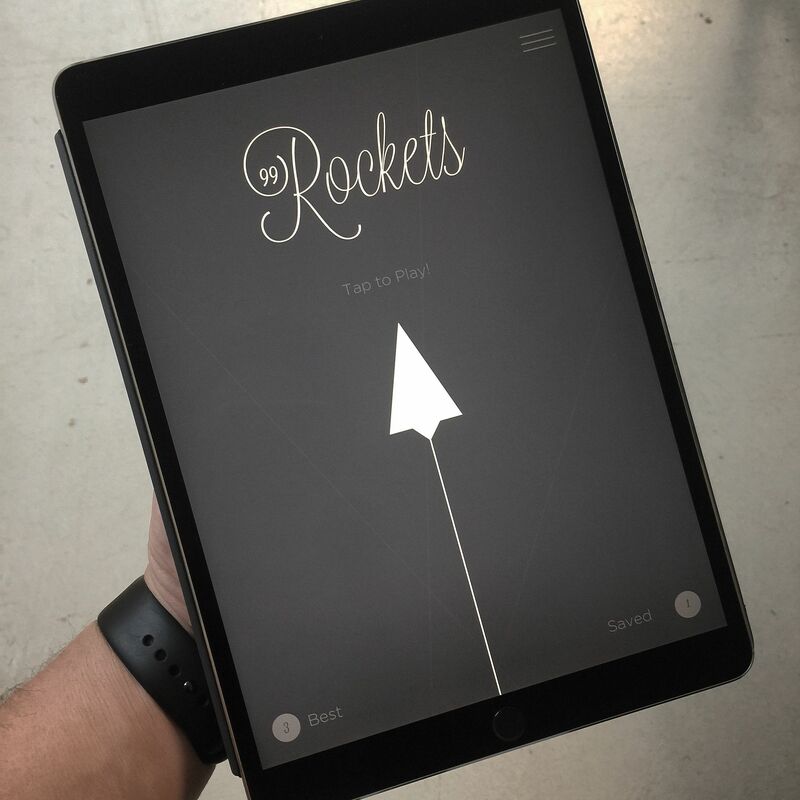 Here at Three we’re always looking out for the most innovative, addictive and fun mobile games on the market and we stumbled across 99 Rockets, we ended up loving it so much that we decided to feature it on our hub. If you’re looking for a hard game normal people can play, this game is the game you’ve been looking for. 99 Rockets is the right game for those who are looking for a unique experience to play on the go. Here’s a pleasant little thing. 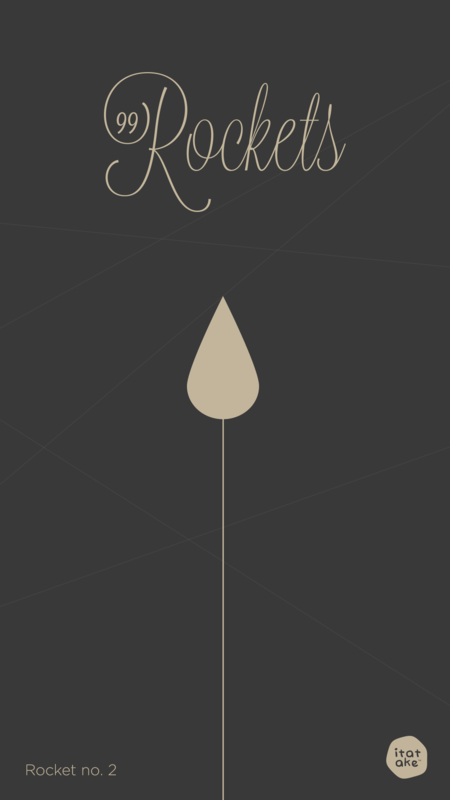 It’s called 99 Rockets and is elegant and will probably even help you distress. This game called 99 Rockets is perfectly suitable for spending some leisure time.